•Keep the “Don’t forget your swimsuit & towel!”? 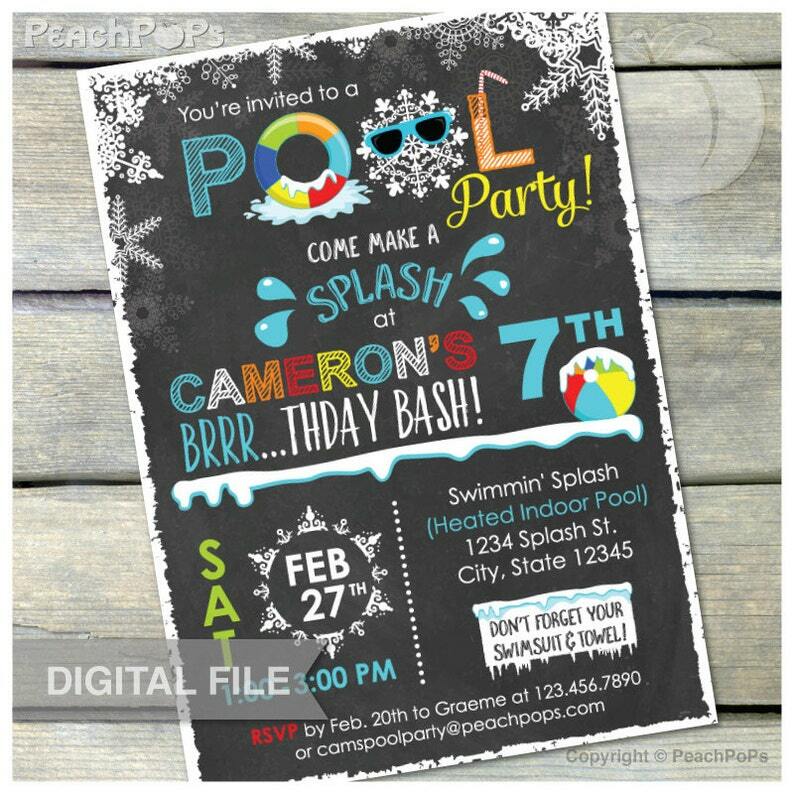 •Keep the “(Heated Indoor Pool)” wording? •Keep the “Don’t forget your swimsuit & towel!” wording? So adorable for a winter pool party.